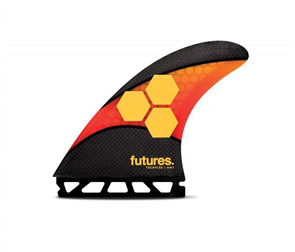 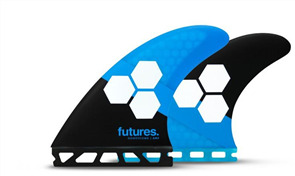 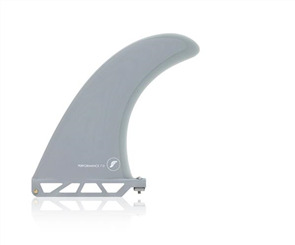 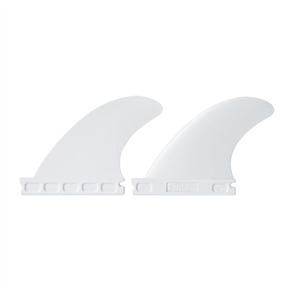 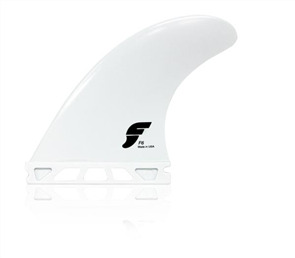 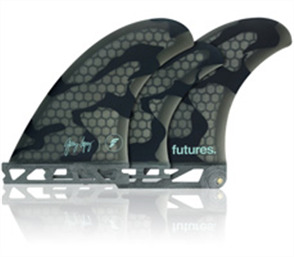 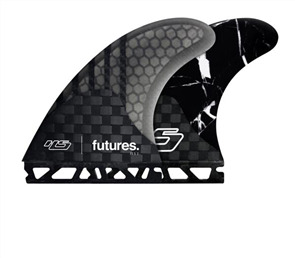 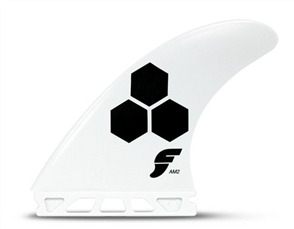 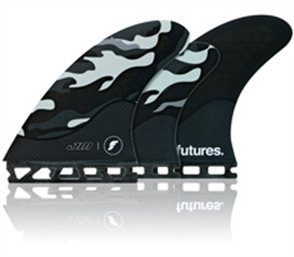 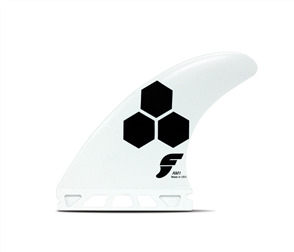 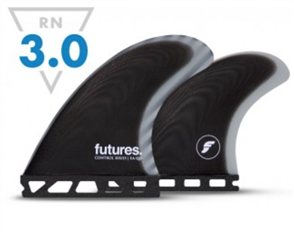 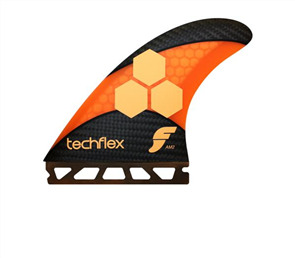 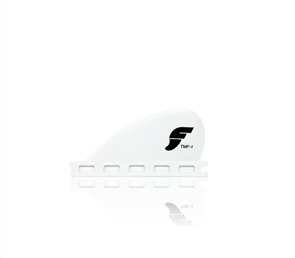 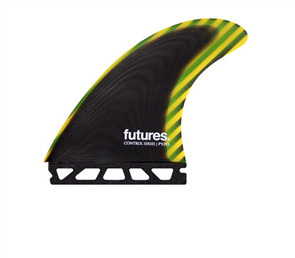 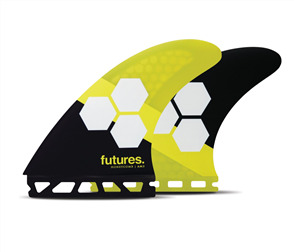 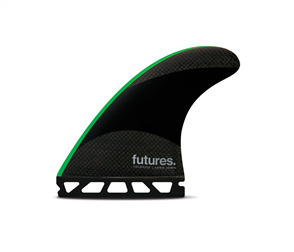 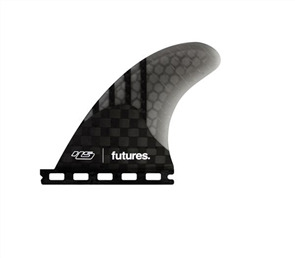 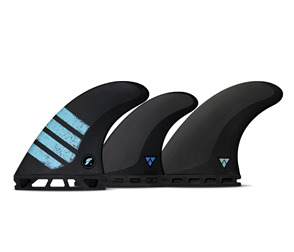 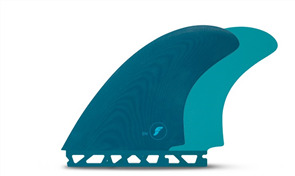 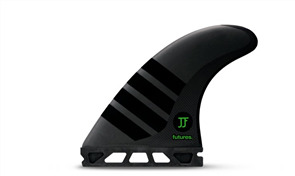 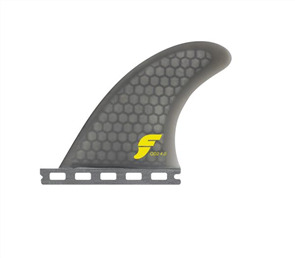 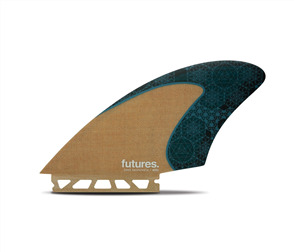 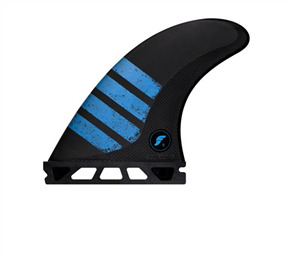 Futures Surfboard Fins began in a garage in California in 1996. Backed by industry leaders with over 50 years of surfboard building experience, the Longo brothers were able to use their engineering backgrounds to create products involving something they were passionate about, Surfing. 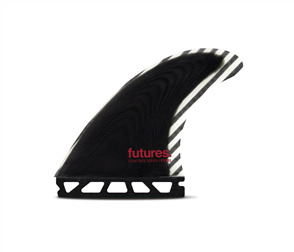 Today our passion for surfing and our commitment remains the same, and since we are a family owned business we are much more concerned with impressing you, the board-rider, than any board member. The designers, the engineers, the marketing department and the shipping crew all surf, and we’re all stoked when other surfers come back and tell us how the products work for them. 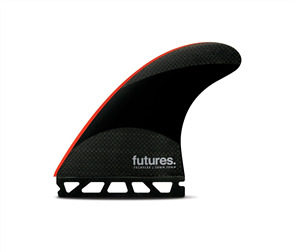 We thrive on experimentation, innovation, and out-of-the-box thinking. 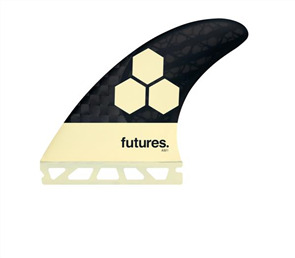 We have the ability to dream up a fin, design it, cut it and surf it, all in a matter of hours under one roof in Huntington Beach. 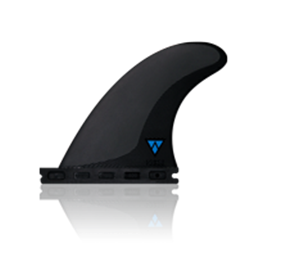 With this ability, we have the freedom to create a lot of designs, some good and some bad, so that we can constantly evolve our designs.